The dog days of summer are here and whether you have just begun or started a month ago, it’s nice filling the days with relaxation, catching up on great reads and sipping on ice-cold lemonades. Recharging and rejuvenating is on the top of your list, and you deserve it! But, as you sit and enjoy your cold, summer beverage, you won’t want to pass up these Back to School 1st Day FREEBIES for the first day of school! It’s never too early to start planning for back to school, and you’ll be ahead of the game when you start planning early. I know there’s not a single, magical activity that will be successful in every single classroom because every class is different and so are teaching styles. 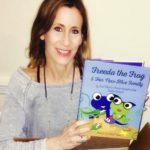 And, finding those perfect back to school activities, especially for the first day of school, to make a good impression on your students is sometimes a daunting challenge. However, whatever you choose to plan, exude enthusiasm and much energy! You’ll be surprised how quickly students will mirror your actions. 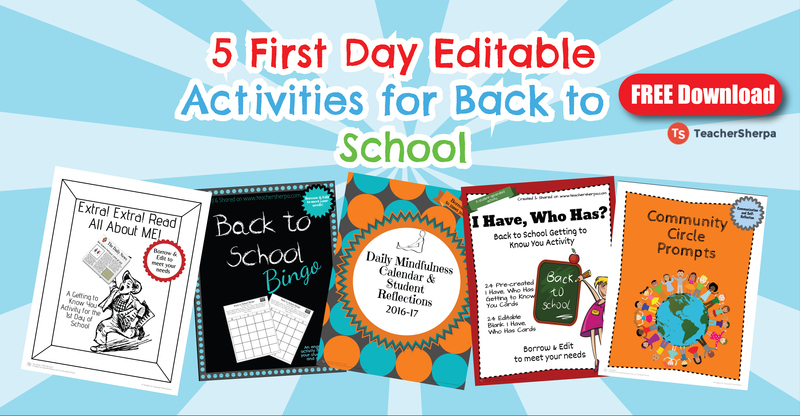 So, as you prep for back to school, here are a few ideas to check out as you planning for your first week back while getting off to a great start! As a FREE member you can print anything & everything our members share – because that’s what teachers do – SHARE! You may know a few of your new students, as there’s a possibility you had their older sibling in one of your classes. But, how well do you know your eager, new members of your classroom community? They most likely will know one another, but there’s always new things to learn. As your looking for Back to School 1st Day Freebies, consider some fun, engaging community builders like the ones we are sharing. When you give students an opportunity to engage with one another, this becomes the first step in building the foundation for a positive classroom community. So, keep this in mind as you begin planning for back to school. Extra! Extra! 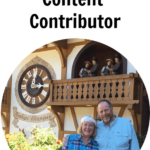 Read All About ME! 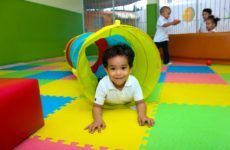 – is a perfect Open House or Back to School activity for your students. The layout is a bit like a newspaper, with editable everything, making it easy for you to fit your own class’ needs. 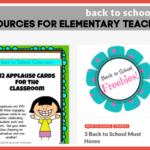 This Back to School 1st Day FREEBIE is a favorite among students. This bingo puts a little Mix, Pair, Share spin on it. Upon the teacher’s signal, you will ‘Mix’, ‘Pair’, ‘Share’ to find a classmate who matches a Bingo box. Be strategic with your signatures. 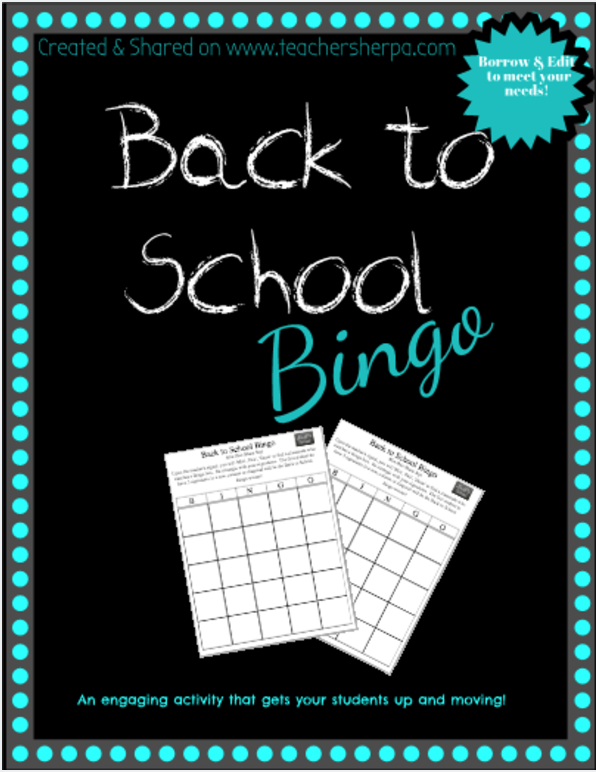 The first student to have 5 signatures in a row, column or diagonal will be the Back to School Bingo winner! 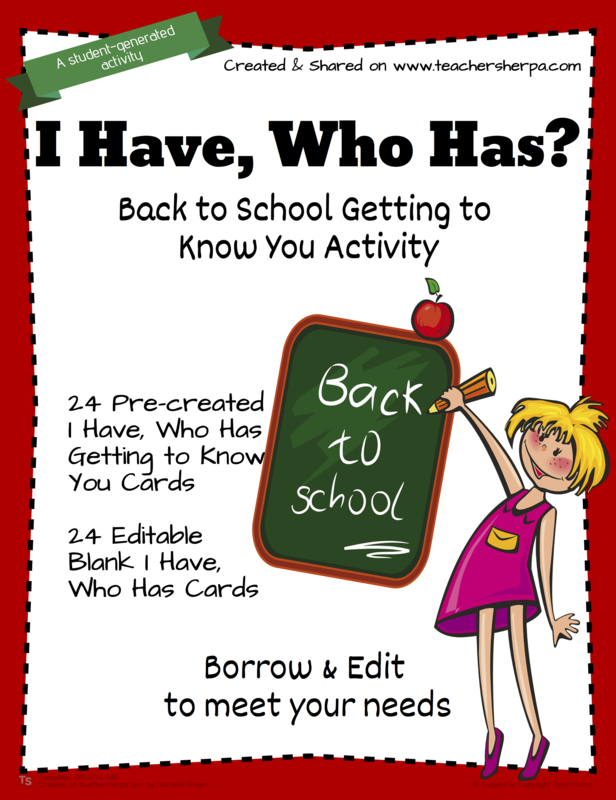 Another great Back to School 1st Day FREEBIE for you is this student-generated “I Have, Who Has” class activity. It’s a great way to help students Get to Know one another. Use the pre-created statements to guide your students as they create them, or create your own on the EDITABLE blank pages. Have fun! As you move from Back to School activities to get students up and moving and mingling with one another, they may be ready for a little downtime. This is a great entry point to allow your students to focus on their self through reflections, predictions, and goals they have for the school year in this great new environment. Giving your students an independent Back to School activity will give them a little insight into how you will be planning for academic subjects when the time comes. These first day activities set the tone and structure of the class schedule. 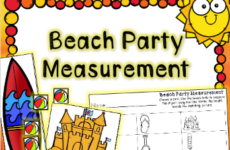 Students will appreciate the movement between a group, partner, and independent activities. 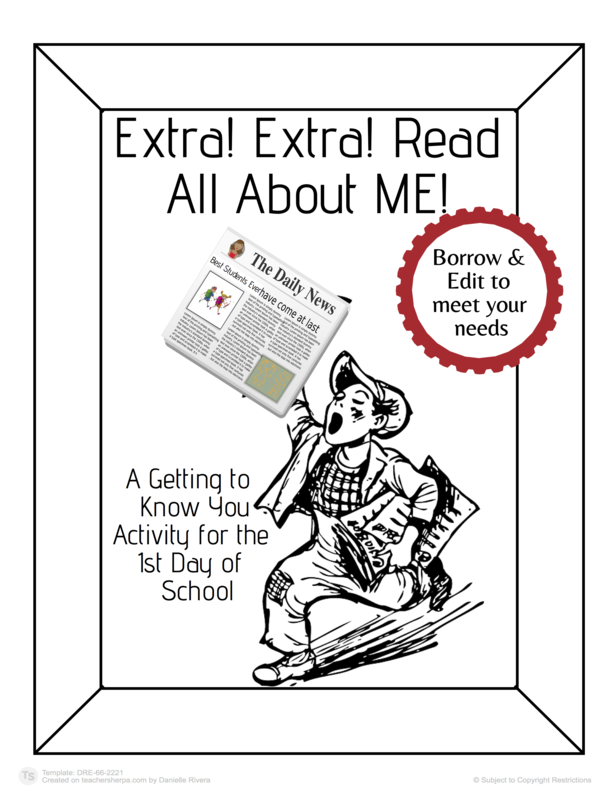 Print this Back to School 1st Day FREEBIE month-by-month or all at once, and place into your student’s daily folders as a way to communicate with parents about a student’s day. 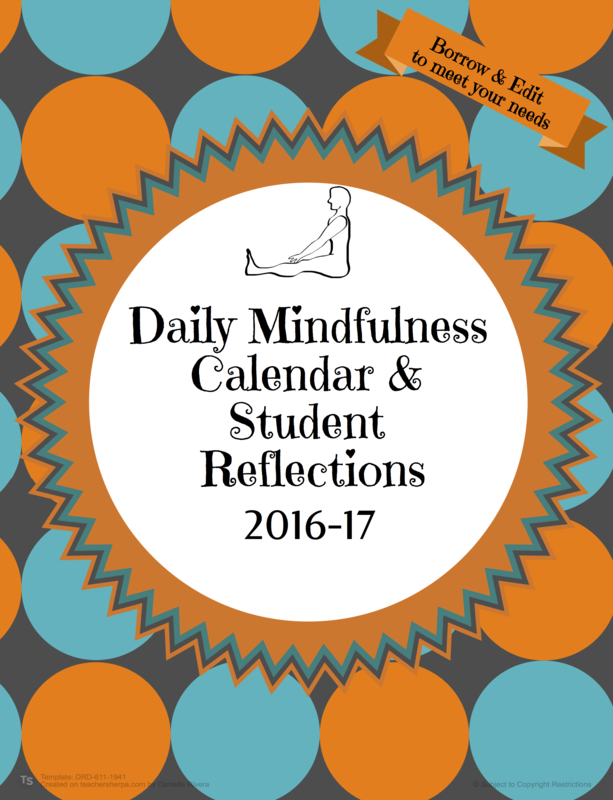 These calendars are also a great way for students to monitor their own daily mindfulness and reflect on their words and actions. Included are lined paper & shape boxes for students to write daily reflections. 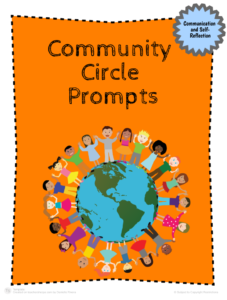 Another great FREEBIE, edited and borrowed from Michelle Howell (TeacherSherpa member), is Community Circle Prompts. Community circle, or community meeting, is the time of day when the teacher and students greet each other, take the time to build inclusion and community, and practice social skills. These questions are used a quick-reference to use daily to allow each student to share something about themselves in a non-intimidating way. Use them to help create your own! For more activities created by Michelle Howell, click here. Looking for other ideas for students to reflect? Discover more. 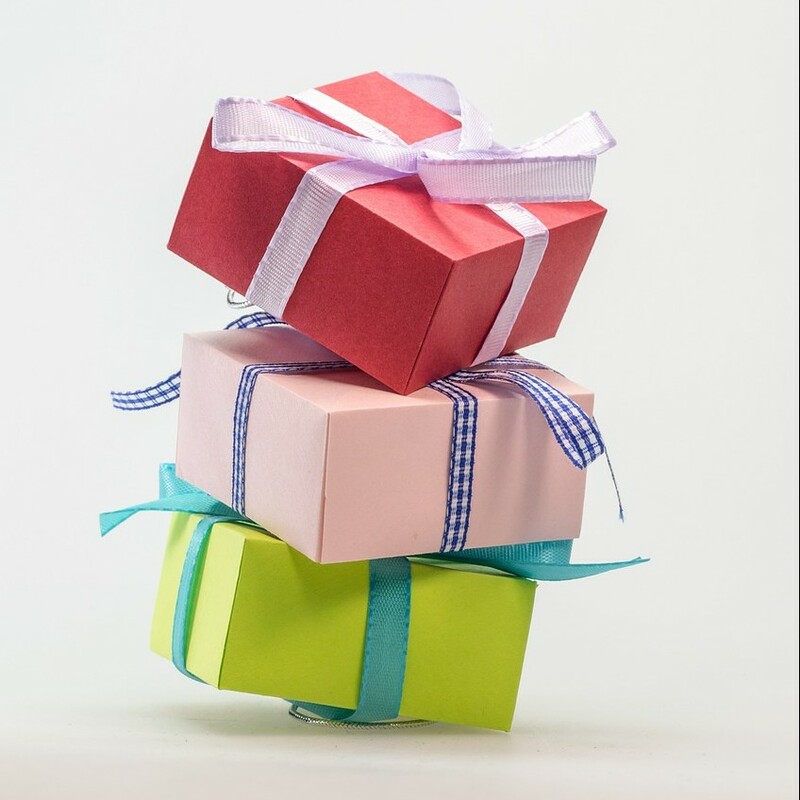 We hope you enjoy these TeacherSherpa FREEBIES. In fact, as a FREE member you can print anything and everything our members share – because that’s what teachers do – SHARE! 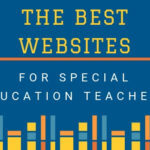 Don’t forget to check out more EDITABLE activities that our community of teachers have created and shared on www.teachersherpa.com! P.S. We love new teacher friends, so don’t miss out on being part of our community! Follow us on Facebook, Pinterest, and Twitter, too! New materials are added daily, so don’t miss out! As you sit and enjoy your cold summer beverage, you won’t want to pass up these FREEBIES!